Here’s a list of the items we provide for your Hilton Head Island vacation and also a checklist of items to bring along. Print this page and use it when packing for your trip to our beautiful Island! 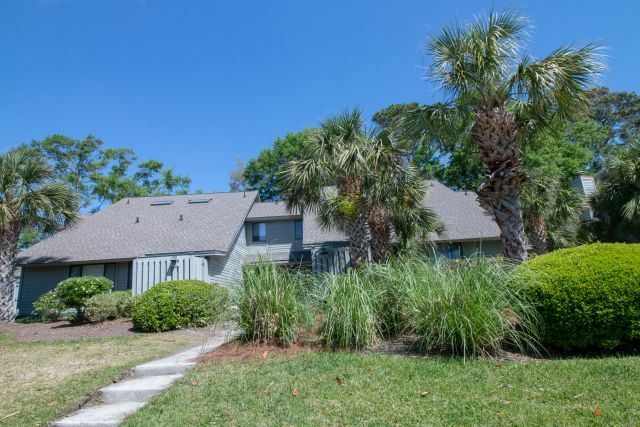 All accommodations at SeaBreeze Vacation Rentals are privately owned and completely furnished. Linens, cookware, dinnerware and flatware are provided. Well-equipped kitchens, cable television, DVD, microwave, telephone, dishwasher, washer/dryer, and heating and air conditioning are standard features. All of our properties have either pools on site or access to a pool and many also have an outdoor hot tub. Most of our villas and homes are equipped with wireless internet service. Please check with your reservationist for details on services in the villa you have chosen. Departure cleans are included and daily touchup cleans may be arranged for a nominal fee. The following housekeeping items are provided: sheets, blankets, pillows, bath towels and a “starter kit” of toilet paper, paper towels, dishwasher detergent, laundry detergent, trash can liners and bath soaps. Golf clubs and tennis racquets, beach toys, beach chairs, beach towels, bathing suits, camera, and advance bike, crib and high chair rentals. 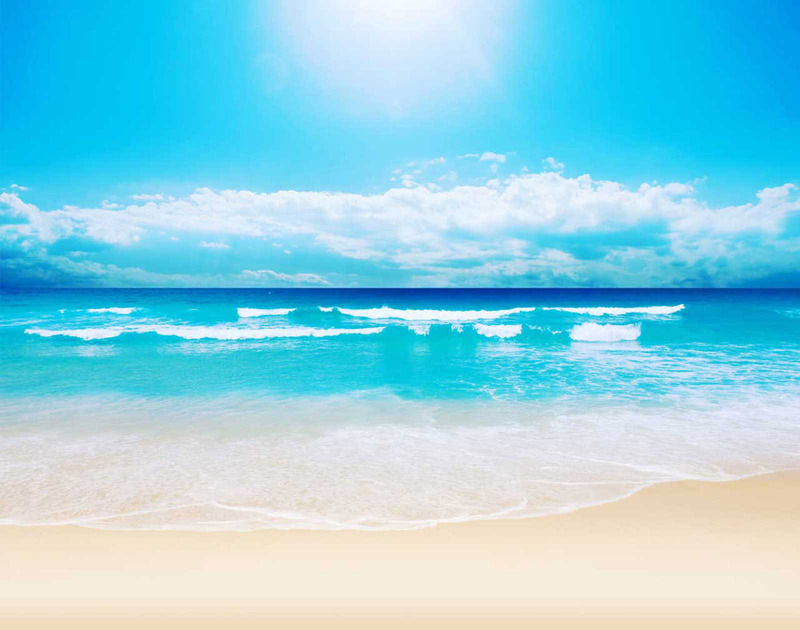 SeaBreeze wants to make sure that you have an enjoyable vacation. We provide an incoming and outgoing fax service for a small fee. You may also use the secure wireless internet connection in our office. Pets are not permitted in the majority of our properties but ask about pet-friendly accommodations. Kennels are available locally. Rentals available through outside vendors include adult and children’s bicycles (with helmets and baskets), bike trailers, beach umbrellas and chairs, roll away beds, cribs, highchairs, booster seats, single and twin strollers, and Pack n’Plays. All rentals will be delivered to your villa/home prior to your arrival and picked up afterwards. Please refer to our preferred vendors list. Grocery delivery service may be provided prior to your arrival. Please check with your reservationist. Come stay at Inverness Village in Palmetto DunesMore?